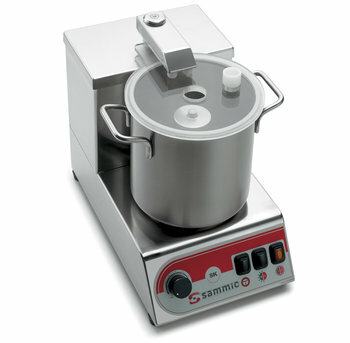 Complete range of mixers and emulsifiers of 3, 5 and 8 liters of capacity that meet each user's requirements. The emulsifier function is specialy destinated to work with liquid. 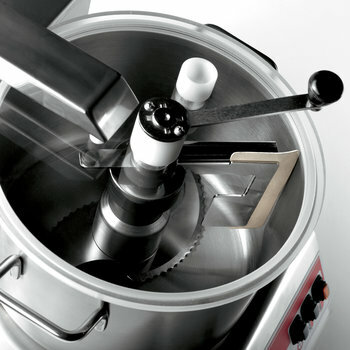 The CKE-5 and CKE-8 mixers are strong, user-friendly and easy to clean. Stainless steel removable bowl with a cover designed to allow liquids to be added while in operation. The control panel is electronic and waterproof with three programming modes: continuous, timer or pulse function. 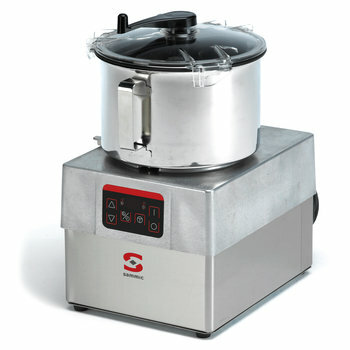 It is equipped with a safety micro-switch that stops the unit's operation when the bowl or lid are not secured properly. 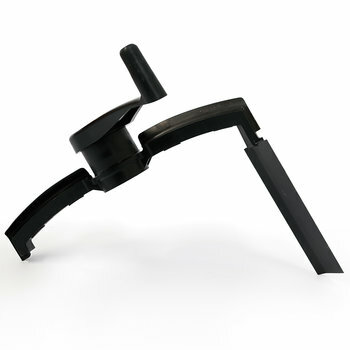 The CKE cutter-emusifier is easy to use and clean. It is NSF-listed and Standard 8 compliant. 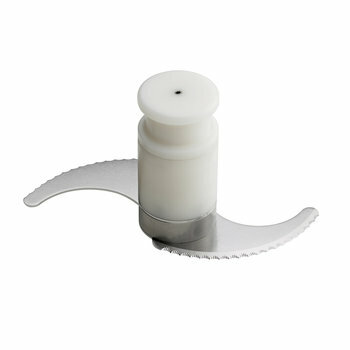 It is made of the highest quality materials which are all suitable for contact with food. 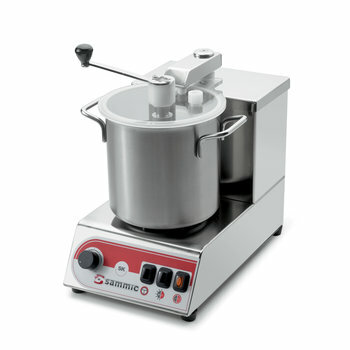 SK-3 cutter-mixer and SKE-3 emulsifier are equipped with 3lt bowls. 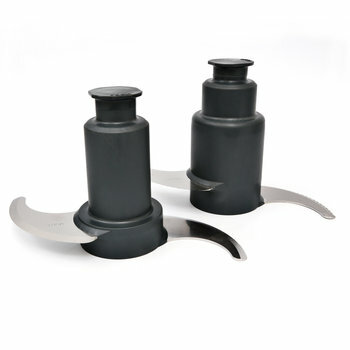 Stainless steel removable bowls with a cover designed to allow liquids to be added while still in operation. The control panel is electronic and waterproof with two programming modes: continuous or pulse function. 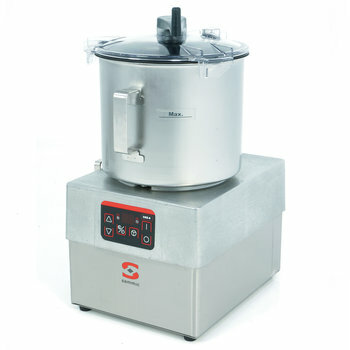 It is equipped with a safety micro-switch that stops the unit’s operation when the bowl or lid are not secured properly. Max. product capacity 2.25lbs. 4.5lbs. 7lbs. 8.75lbs. Bowl dimensions Ø6.25x6.25" Ø6.25x6.25" Ø9.5x5.9" Ø9.5x9.5"
External dimensions (WxDxH) 9.5x14.6x12" 9.5x14.6x12" 11.2x14.7x17.3" 11.2x14.7x19.2"
Net weight 24.25lbs. 24.25lbs. 50.7lbs. 53lbs.